We discover the faux undercut, the cut of the summer 2016 baring her neck and neck to have a glamorous and carefree look perfect for the summer. 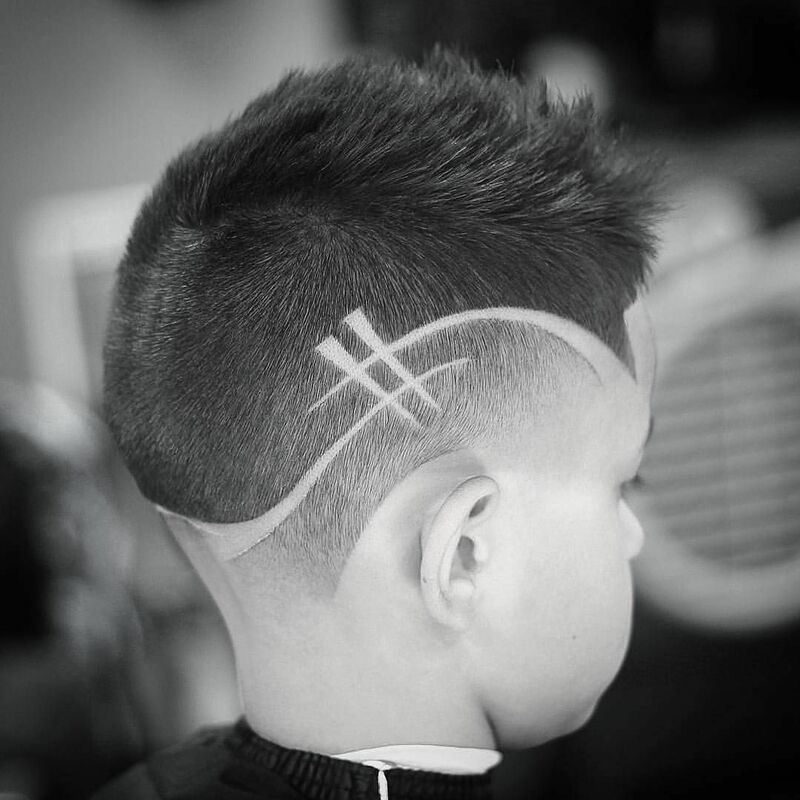 Here’s how to make it happen and a lot of ideas to copy to reproduce a cut with a hairstyle! If you are looking for a change of look is not too drastic but still having an effect, you can’t not try faux undercut for the summer 2016! As the word itself suggests, it is a fake cut shaved that, in many cases, leave uncovered necks that the nape. There are many stars who flaunt this hairstyle in galas and on the red carpet, precisely because it very original and glamorous without being extreme. From Jessica Alba to Amber Heard, Dear Delvingne to Kristen Stewart, passing for Scarlett Johansson and Keisha, the look of celebrities seem to earn 1,000 points with this particular hairstyle. It seems that this summer the main hair trend 2016 is precisely to discover the nape and decorate it with the very hairs, coiffed in an original way, usually with a woven texture that supports a chignon, a bob or a ponytail. The faux undercut is a rather versatile hairstyle that allows you to change the look for one night or for a few days, depending on how you prefer. In addition, it is suitable for many haircuts, from longer tresses, moves or smooth, medium ones, coming to shorter cuts, like the short bob. 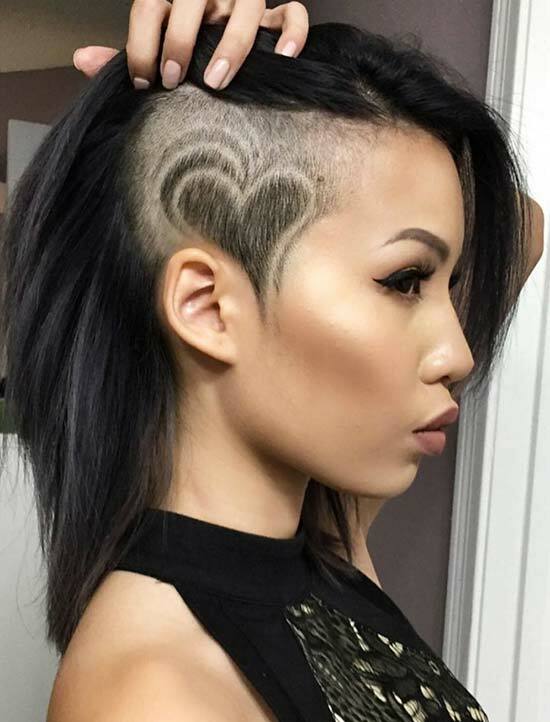 To make it happen in pretty easy way without contact hair you can try to follow some basic steps and make a cut faux undercut DIY really perfect. Start by isolating the entire top of the head by dividing the hair approximately up to the eyebrows through a horizontal line from ear to ear. At this point, make a braid with a 2 cm wide strand of hair from his head and goes to another, more or less to the opposite ear. Now continue in the same way on the other side of the head, making a total of four parallel plaits that will cover your head. Use the ends of the braids are created to fill in the blanks and secure with Bobby pins. Now go to the top of the head acconciandola as you wish: you can create a ponytail, gather the hair into a chignon or backcomb the hair leaving it rather wild. If you do not want discovered the neck and the side of the head, all you have to do is to pull the hair from one side of the head, stop them with a paper clip and then secure them with the gel to keep them well close to the head. Alternatively, you can also decide to create a faux undercut with side braids, creating small horizontal braids so as to make the hair tightly pulled, simulating an effect almost shaved. 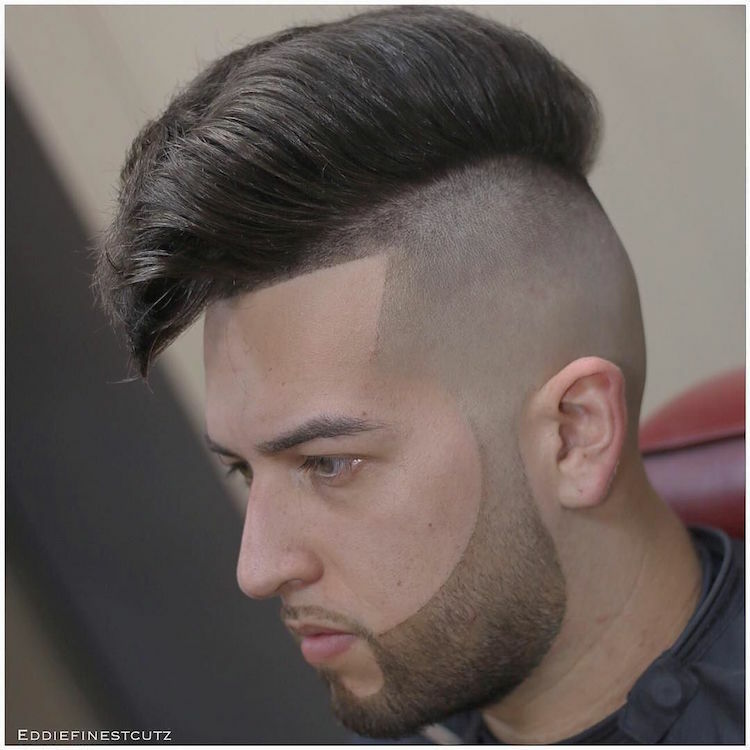 Get inspired with ideas of faux cuts undercut for the summer 2016 we have gathered in the gallery to mimic trendy hairstyles using small tricks and shaved cuts. What are you waiting to have fun experimenting with new hairstyles? 30 Modern Edgy Haircuts To Try Out This Season!